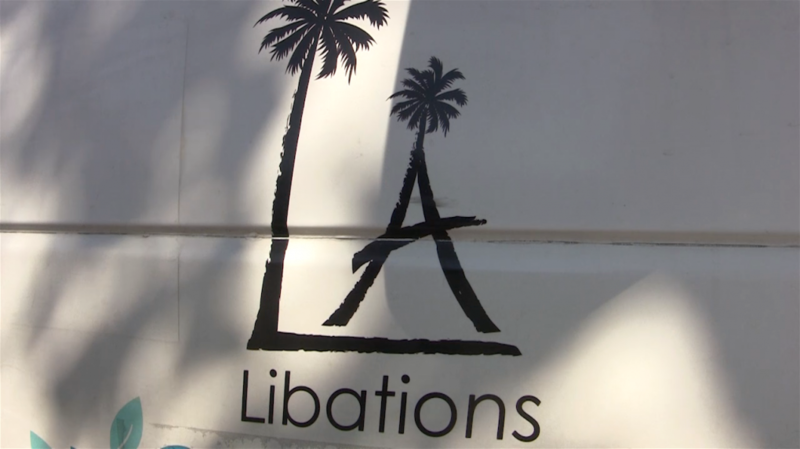 L.A. Libations EVP David Meniane has left the beverage industry, joining ecommerce company U.S. Auto Parts as CFO. Meniane joined brand incubator L.A. Libations in 2016, having previously served as CEO of Victoria’s Kitchen, a specialty beverage company he founded in 2011. “I look forward to seeing what [L.A. Libations CEO Danny Stepper] and team accomplish over the next 10 years,” he added. In a press release, U.S. Auto Parts CEO said Meniane’s “successful track record in growing consumer brands” and his “expertise in finance accounting” were assets to the publicly traded online car parts dealer. BodyArmor announced last month beverage industry veteran Andrew Wilkinson will join the company as VP of commercialization and revenue growth, reporting to COO Paul Lukanowski. Wilkinson most recently served as the chief strategy officer for North America at Monster Energy and has previously held positions at The Coca-Cola Company. Meal replacement brand Soylent has hired Julie Daoust as VP of product development and innovation. Daoust previously served as senior director of research and innovation at Danone-owned protein drink brand Vega. Daoust holds a PhD in organic chemistry from the University of British Columbia in Canada and has focused on marine organisms. In 2012 she joined Canadian supplement maker La Clef Des Champs as a research scientist before joining Vega in 2013. Misfit Foods co-founder Ann Yang has resigned from the startup food and beverage brand, citing mental health struggles and calling for other entrepreneurs to take their health and mental wellbeing seriously in a post on Medium. Last year, Yang and her co-founder Phil Wong were named as part of the Forbes 30 Under 30 list and the brand was accepted into the Chobani Food Incubator. The move also comes as the company enters a transitional phase — discontinuing its juice line in order to focus on food products.